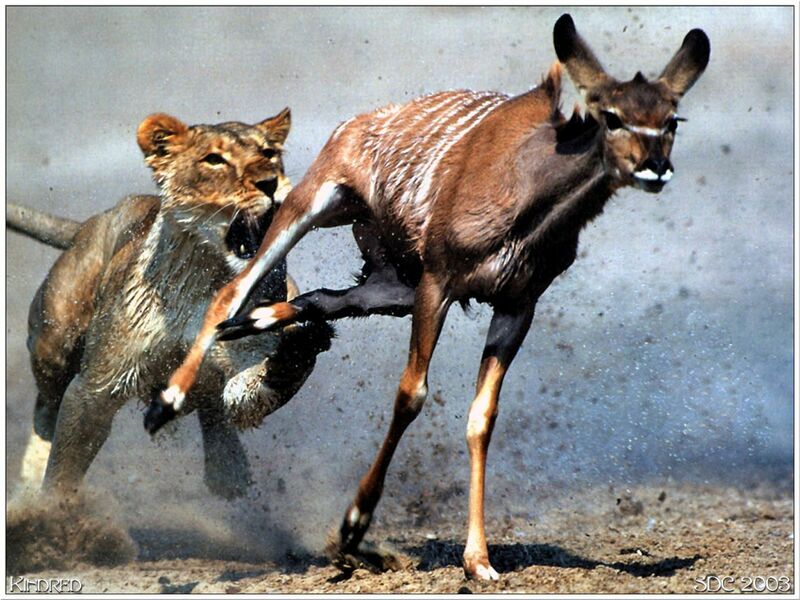 Do you ever see those National Geographic TV shows that show lions, tigers and cheetahs chasing after their prey? You know, the ones that look this this? Yeah! That's no joke, is it?! It's a matter of life or death! As I say, "It's time to eat....or be eaten!" Every time I see footage like this, I'm amazed at how fast the chase goes for - it's quick and doesn't last long! Just minutes! Once the foot race is on, the question is 'who will be the last one standing'?! Let's take a look at the picture above from a physiological perspective. 'Should I attack from the side? From the rear? Go high or low? Then crank it up & go for the kill? If this be case, the predator must induce a 'high-intensity' attack to be successful. They must be lightning fast, quick to the draw and crank up their effort beyond levels of comfort. In doing so, the end result will yield a reward of a meal. A meal that was earned through hard work and determination! Having that 'nonchalant' approach and letting their prey escape to live another day, well, that leads to nothing! No reward! No meal! If we take the same 'reward approach' in context to aerobic training, the same could be said about low-intensity vs. high-intensity workloads. Which of the 2 will yield better rewards? Better results? Better outcomes? 3. HIIT separates the 'men from the boys', so to say! Again, the less time factor is often underestimated by many in thinking that a sufficient workout has to be longer than 10-20 minutes. Workouts that many folks spend doing for minutes on end, it not hours doing the same long boring routine! It's always the same! It never changes! If it doesn't change or if you don't create a reason to change, what will the end reward(s) or result(s) be? More fat loss? Increased muscle? Better athletic performance? 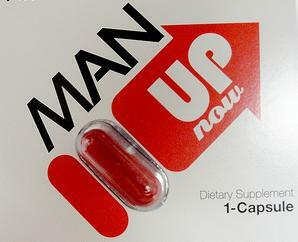 When it comes to reaching your personal fitness goals, we need to take that pill and "Man Up" and do what needs to be done! We need to do things that will take us out of our comfort zone to start seeing results. We need to get comfortable with getting uncomfortable! WE NEED TO CREATE CHANGE! Whether it's fat loss, improving our athletic conditioning, increasing strength, or boosting our metabolism, all of these things will require a form of training that encompasses the 'Progressive Overload' principle. The principle that simply states that 'we must do a little more or do a little better than before'. Nowhere does it say we must keep doing the same thing with the same loads for the same reps & sets on the same number days each week! This simply DOES NOT work! Yet, many people fall victim to this training approach. Either because they haven't been taught nor educated about the principles of progression, they're comfortable with what they know and don't want to change, or they just don't care! I'm willing to take a gamble and stick with the first reason I mentioned above but sadly people have been led to believe for so long that low and easy is the way to go. They're so comfortable doing that they have been doing for years that they refuse to change. They fall victim to being the prey to their training! Me? I'm the predator who's always seeking an advantage to my training! My mental attitude it that 'I'd rather eat than be eaten'!! The same attitude goes for my colleagues and friends whom all have the same training philosophy - Go Hard or Go Home! 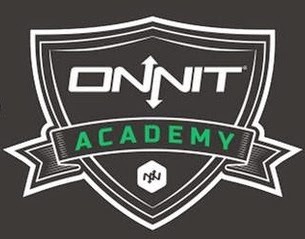 We simply don't have time to waste doing things that yield very little return in our investment - our investment of hard work & sweat and the amount of time we put it into our training and education to take us & our clients to the next level. I've been told many times that I'm a tough trainer who develops challenging programs. Well, yeah.....that's the point, isn't it? To improve? To see results? If I wasn't creating that challenge - that point in time where you give me 1 more rep than the previous training session, you lift 2-3 lbs. more than the last, you go 10-seconds longer than you did 2 days ago, would you ever see improvements or steady progress? Probably not! I guarantee...you'll be able to do more and go a lot harder than you think! Remember, either we go all out or we don't go at all!